Wendy the SuperLibrarian’s TBR challenge for this month is a series catch up book. Though I have enjoyed the Pennyroyal Green series, unike Julia Quinn’s Bridgerton series, I did not feel compelled to buy them all in one fell swoop and then spend a month reading them in one breath. And it was particularly disappointing that this last book, the one that had been built up to deliver an explosive love story, rather than fireworks, delivers a partly spent sparkler. Despite being completely in love with its heartfelt cover (what a gorgeous image!) I had to give up on this book after the first hundred pages (though I did take the time to read the last 70 or so pages just to make sure they did get together and to find out that they both deserved each other). The writing was fine, the story flowed but I was getting frustrated at the song that kept being sung and referred to. Everywhere Olivia Eversea turned there were minstrels singing an embarrasing ditty about her. Not only was it embarrasing but I found it tedious beyond belief. So tedious I could not continue reading. The ditty would probably not annoy anyone else and yes, I realise it completes a narrative arc with the ditty from the very first novel. This did not make it better. It just annoyed me more. As for the ending – I did feel sorry for the viscount but as Olivia had already annoyed me (with no good reason as it wasn’t as if she liked the stupid ditty – she just inspired it) I was not surprised at her selfish rejection of her betrothed (this is not a spoiler as the freaking title lets you know that she dumps the viscount). Let’s just say, unike the other two Julie Anne Long books which I bought, I am glad I borrowed this book from the library. I will add that if ditties don’t annoy you this book will probably be a good read. This book was borrowed from a NSW public library. Ack, I hate when a series finale doesn’t live up to the buildup. I think I might give this one a pass, I dislike ditties, and basically anything “precious”. Oh, I meant the whole series. I have been looking at that series, but haven’t started it, and now I think I might never. Oh, I firmly have the self flagellation square, I’ve got the badge, I am pretty sure I co-wrote the manual AND the app for that. I stick with series past the point of all reason or logic. I make no sense. Oh man, that sounds even more tiresome than my book. We both scored the flagellation square! Yay! Pay off for dud reads! “Partly spent sparkler” … want to steal this phrase so much! 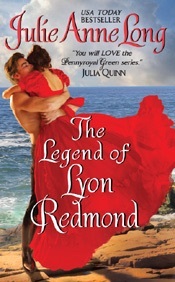 I haven’t read this series so have been immune to the Epic Hero Finally Gets His Romance In Last Book Build-Up – but it’s been very interesting to read reviews for this one. They’ve literally been all over the place. From OMG SQUEEEEEE! to Ugh. I read some reviews after I DNF’d it and discovered exactly the same! I might have persevered with their story more if it wasn’t for the ditty. Fun review! 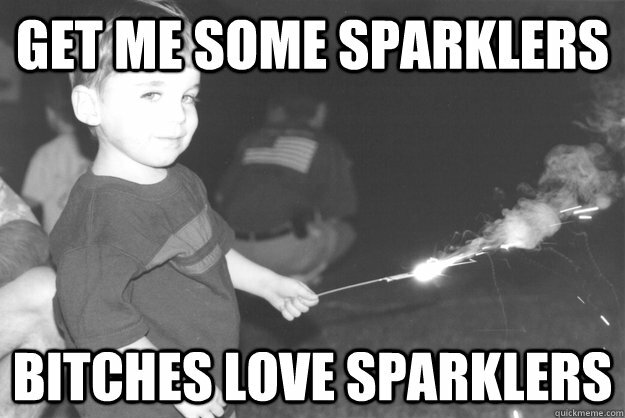 Partly spent sparkler. 😀 Good one. I’m with Erin on the self flagellation. I almost choked when you stated you read the end. GASP. That makes me twitch. I don’t think I’ve ever skipped the middle and read the end and I rarely DNF. I’m pathetic for sure. I am a total skip-to-the-end-er. Is there a club?? 😉 Although much more difficult to do with epubs…I love that you skipped to end of the series and then had to skip to end of that book too – it’s like a double negative! So many books so little time and all that! SKip to the end-ers club sounds fab! That will have to be a square in the March Bingo sheet! I read the first couple of books in the Pennyroyal series, and liked them fine, but I’m not all that compelled to continue reading–though there may be one or two of these in the TBR mountain range, now that I think about it. I skip over ditties and poetry in romance books. Very few authors can write poetry or lyrics well. That said, the Ballad of Colin Eversea that runs through a lot of the books in this series was amusing to me.